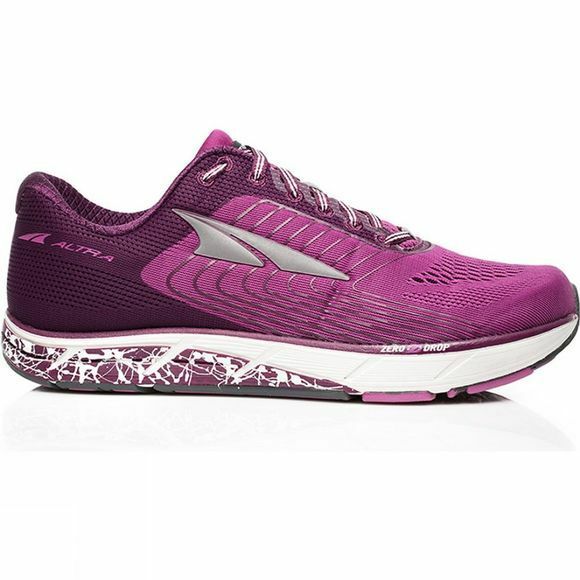 If you already loved Altra's original road shoe then you are in for a treat! 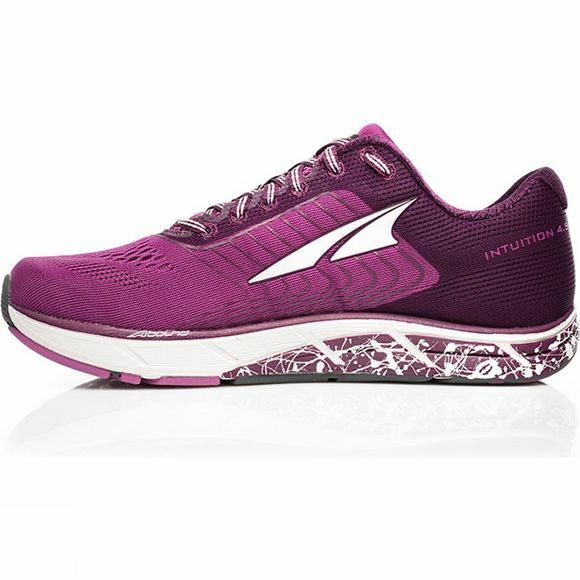 The Altra Intuition 4.5 features an updated midsole for increased comfort and resilience, an all-new engineered mesh upper and full rubber outsole for enhanced durability. The insole is now made of a single piece of material for a better feel underfoot. Lace up the Intuition 4.5 today and hit the road or the racecourse in comfort and confidence.